View More In Golf Balls. If you've played golf long enough, you've probably had that "Tin Cup" moment. It might not have come on a par 5 but on a par 3 -- you basically find yourself pumping most of your ball supply into the water as you stubbornly try to reach the green over a hazard. But what's more painful, the 26 you made on the hole or the dozen golf balls you just lost? 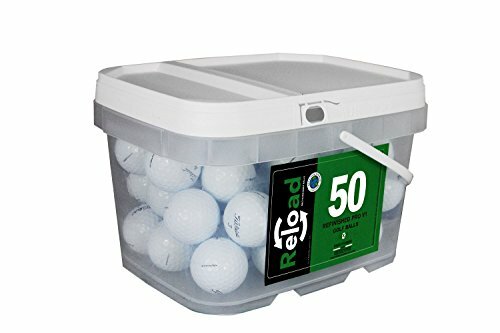 If you're like most regular golfers, it's the $30-$50 you just drowned. Of course, if they're used, it's far less painful.